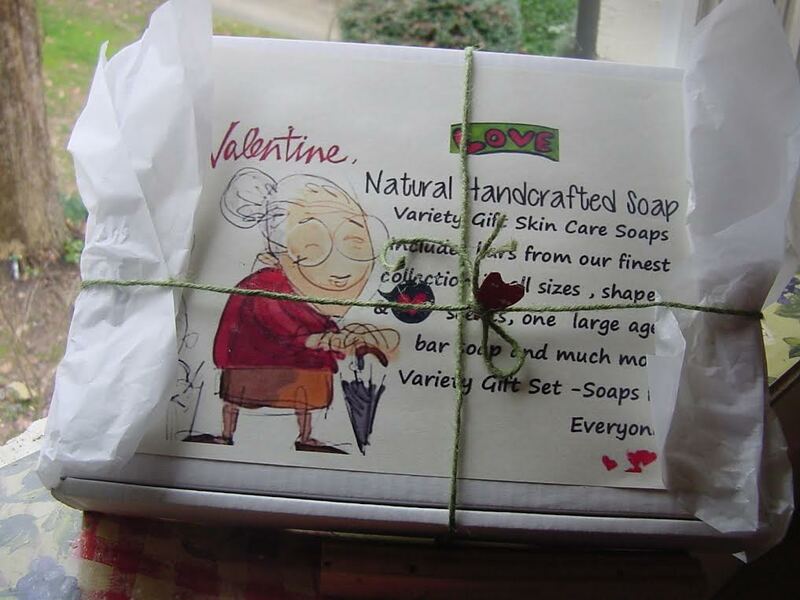 Saint Valentine’s Day, also known as Valentine’s Day or the Feast of Saint Valentine, is a holiday observed on February 14 each year. 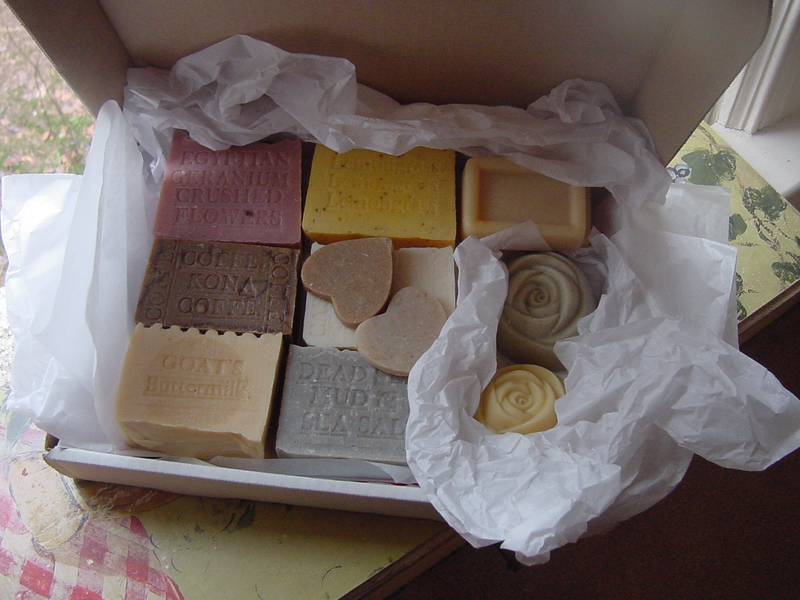 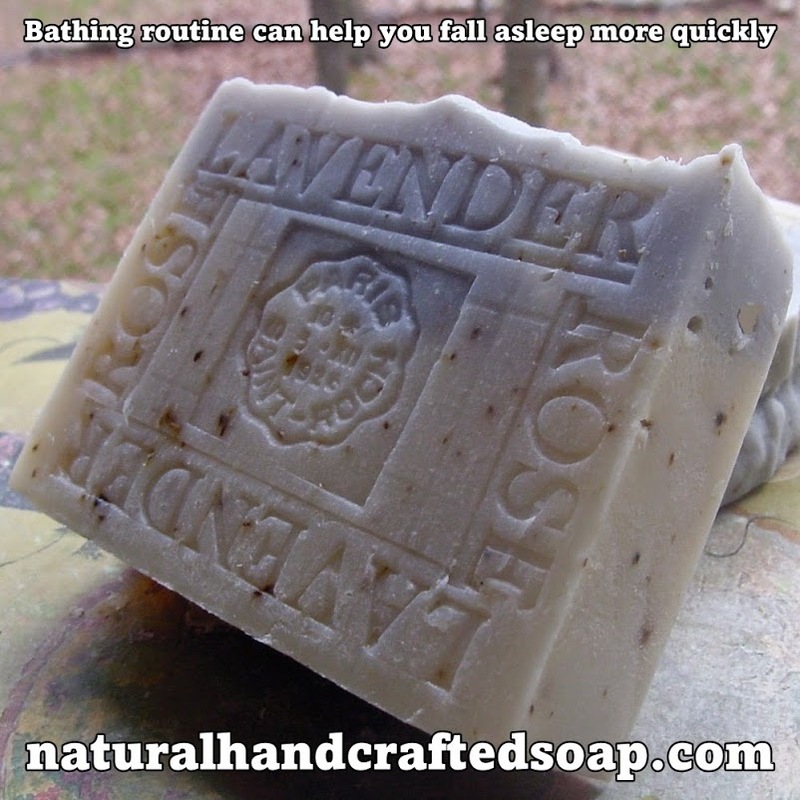 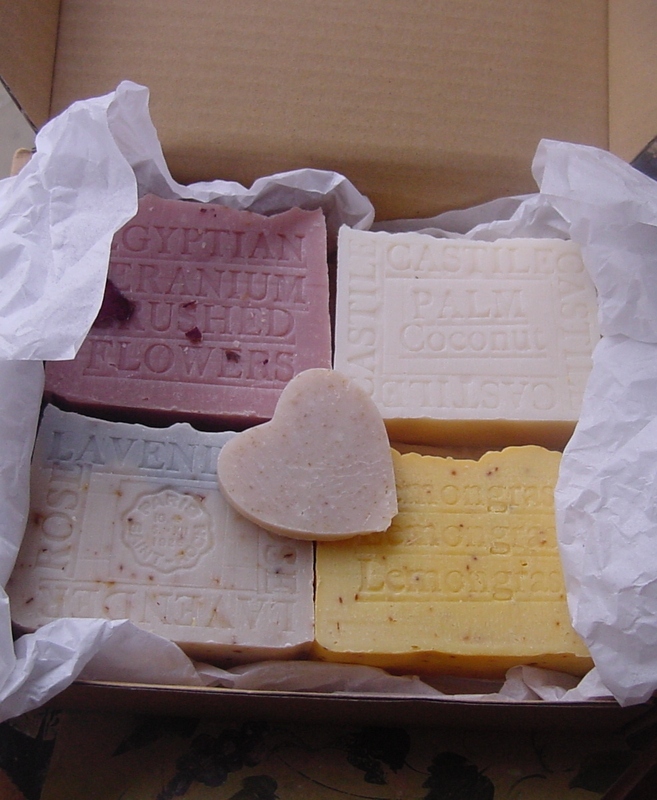 Here is a list of popular soaps for the Valentines Day Gift ! 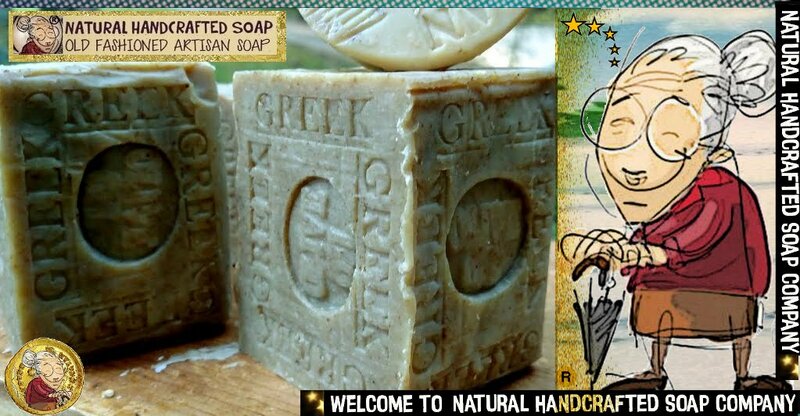 AGED Handmade Artisan 7 oz Pure (Hawaiian Kona Coffee Soap)..